- Follow the link below next to the class and make an account with our scheduling partner, Wellness Living. 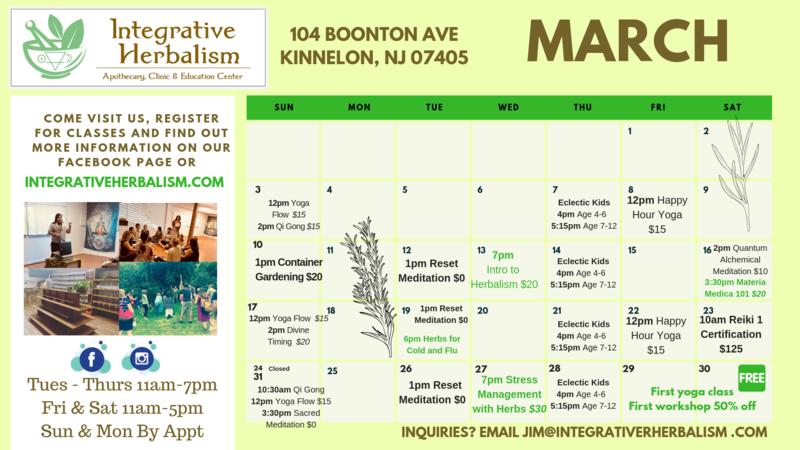 - Call the store at (973)-291-4041 and register over the phone. Classes will include be offered throughout the week and on weekends. Herbal medicine is the oldest form of healthcare known to mankind. 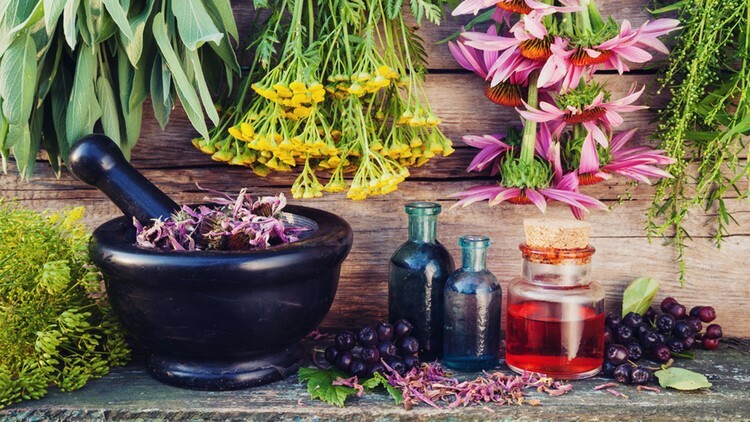 Herbal medicine is a major component in all indigenous peoples’ traditional medicine, and a common element in Ayurvedic, homeopathic, naturopathic, traditional oriental, and Native American Indian medicine. Get a glimpse into the world of herbalism from humble beginnings to modern medicine. Whilst much of herbal medicine involves alcohol and glycerin based formulas, learn in this intensive workshop why and when to use water-based extracts. These extracts include teas, hot and cold infusions, decoctions, and also food! We will learn about botanical constituents, methods, and formulation methods behind these types of extracts. You will gain a basic knowledge of how to formulate and prepare your own water-based herbal extractions to add to your green farmacy at home. 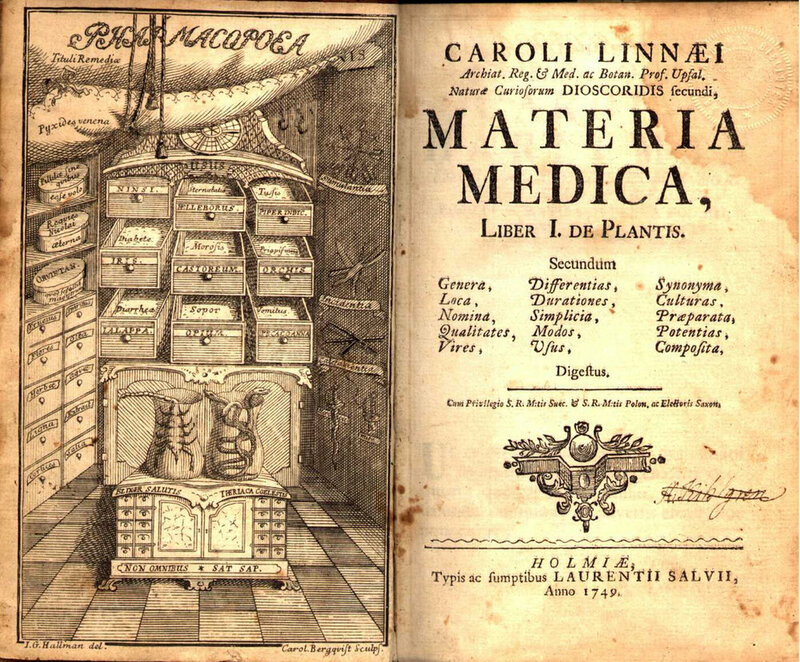 Enhance your relationship and understanding of plants with this Materia-Medica workshop. A Materia-Medica is a body of collected knowledge on the therapeutic properties of herbs. The beginner or the advanced practitioner form their basis of herbal knowledge by creating their own Materia-Medica. We will discuss how to organize herbal profiles that are relevant to your practice and lifestyle. These profiles can contain botanical information, herbal energetic information, historical use, pharmacokinetics, practical application, and more. The word yoga, from the Sanskrit word yuj means to yoke or bind and is often interpreted as "union" or a method of discipline. 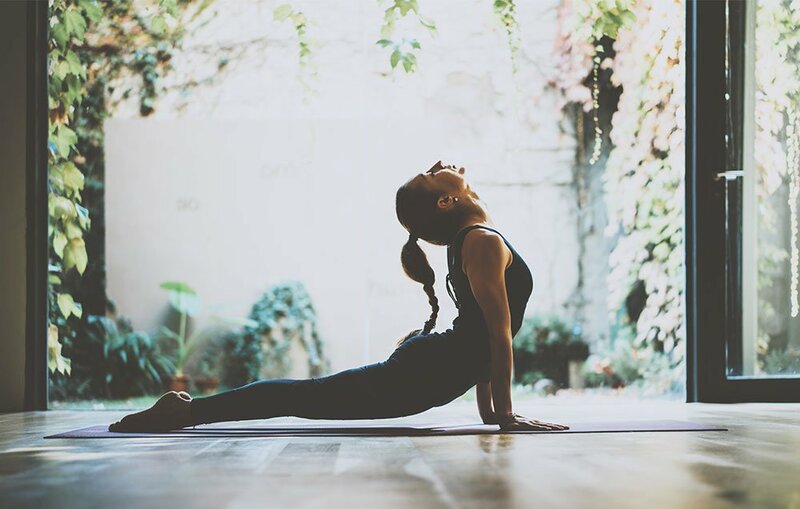 We will offer classes of all levels and styles to help you connect to your breathe and body. 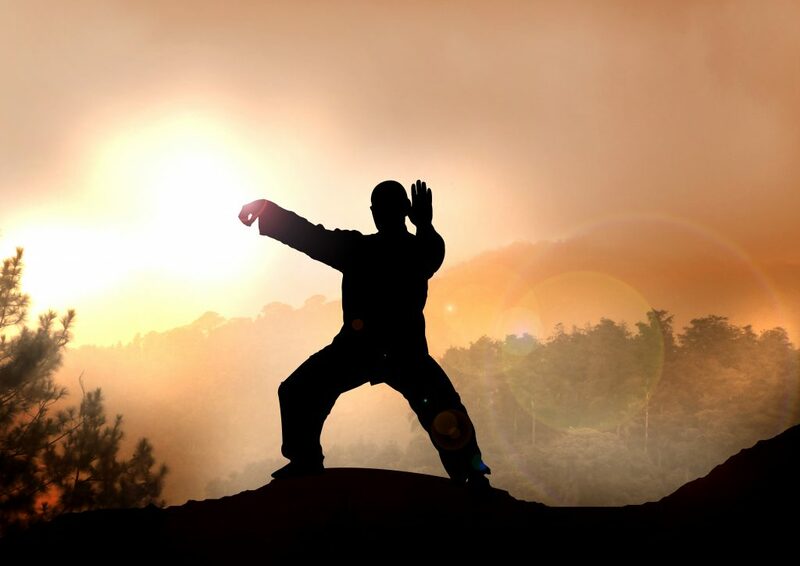 Qi Gong practice involves rhythmic breathing coordinated with slow stylized repetition of fluid movement, a calm mindful state, and visualization of guiding qi through the body. Qi Gong is now practiced throughout China and worldwide. 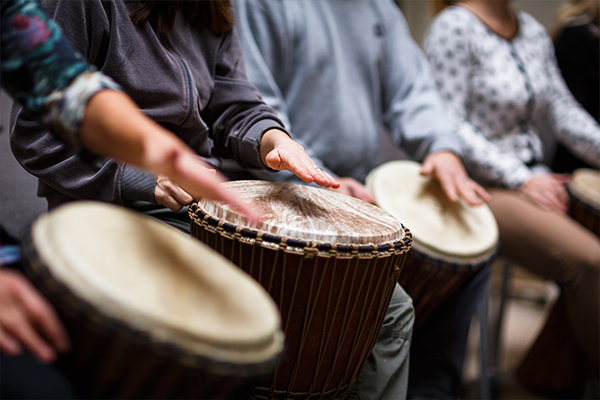 Sit with a group of people in a circle experiencing the spontaneous creation of music on a variety of drums and percussion instruments. Drum circle events are group created rhythmic alchemy, that are all about the dynamic interaction of musical and personal relationships. Definitely one of the most FUN and expressive types of therapy. We will be offering Reiki certifications, workshops and sessions. Reiki is the life energy that flows through all living things. Reiki is a spiritual healing art with its roots in Japanese origin.It is a subtle and effective form of energy work using spiritually guided life force energy. A Reiki session can help ease tension and stress and can help support the body to facilitate an environment for healing on all levels – physical, mental, and emotional. A session is pleasant and relaxing and is often utilized for one’s personal wellness. 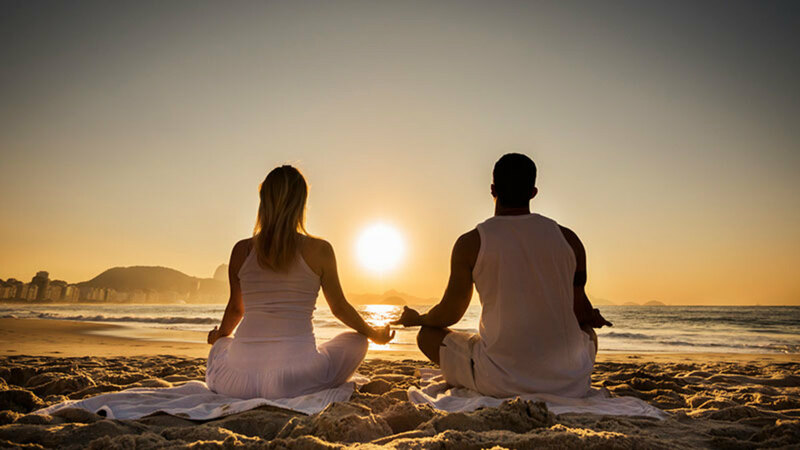 We will have group meditations of many varieties including: Alchemical, Buddhist, Asana, Metta, Vedic, Hindu, Transcendental, Chakra Meditation, Kundalini, Kriya, Sound-Meditation, Tantric, Pranayama, Taoist Meditation, Qi-gong, Guided Meditations and more!